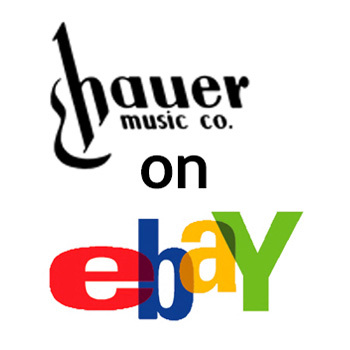 At Hauer Music, we carry a wide variety of new and used music instruments. From your basic new electric guitar, to a vintage electric from the 60’s and just about everything in between. 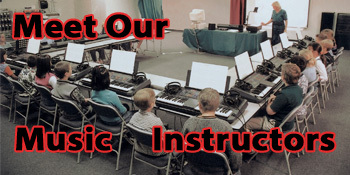 Stop by our store located in Centerville Ohio and let one of our experienced sales professionals assist you with your next instrument purchase or rental. Guitar Picks-One of the largest selection in Ohio! 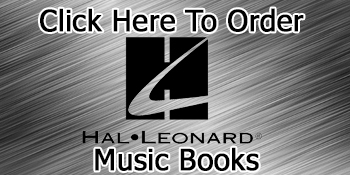 Hauer Music carries one of the most varied inventories of any music store in Southwest Ohio. 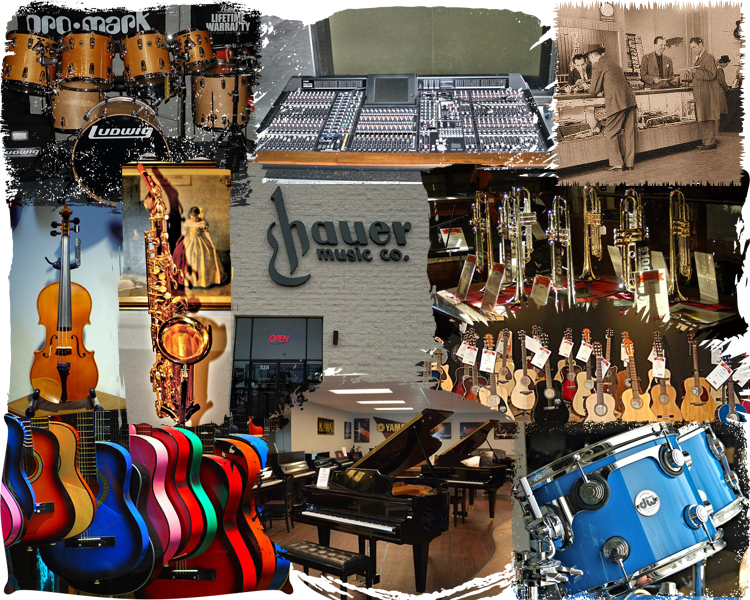 Stop by today and see what sets Hauer Music apart from other music stores.